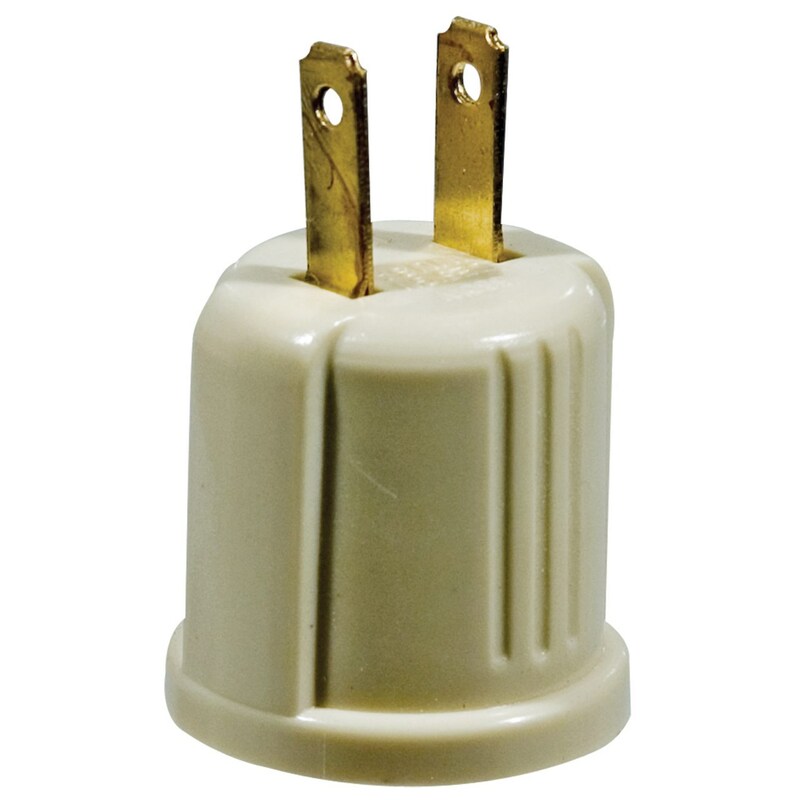 Trisonic, makers of 'The Safest' electrical accessories available, now offers a 100 Volt Receptacle Adapter. Simply add the light bulb of your choice - for convenience, we offer #308587 - 7-1/2 watt, 125 volt decorator bulbs with a brass base and a lifespan of approximately 2500 hours (purchased separately) - and plug in. Use these safety devices together. This combination of safety devices will illuminate almost any hard-to-light area of your home or office; reduces the danger of dark hallways, half-lit staircases or other poorly lit walking areas. Also this motion lighting device works great as a signaling light with alerting devices.